One magical day last month, someone mentioned shopping on Book Outlet, and I immediately went into research mode. Shopping + books + I-didn’t-know-about-a-book-thing = research mode. 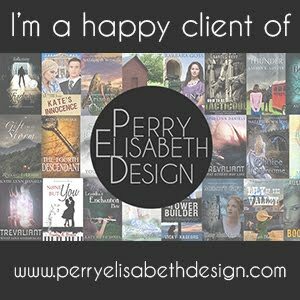 I found their site and browsed happily for a while, then posted this on Goodreads. Seriously, it was amazing. I’ve been to bookstores and used book sites before of … More What a Haul! 22 Comments What a Haul!